The model. The beauty queen. The student. 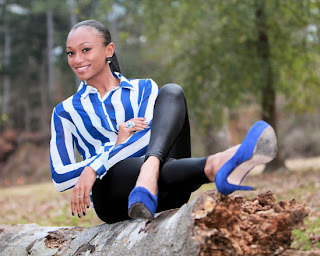 LaStarra Hampton is a Renaissance woman, multitalented and on-the-go. But is this contender ready for Regionals? 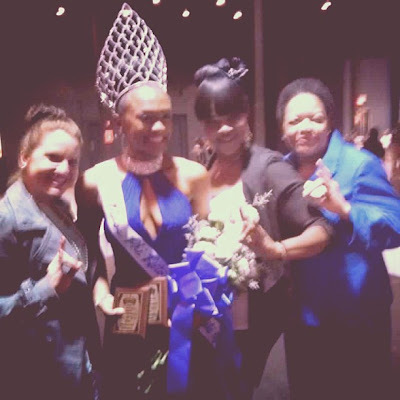 If her impressive capture of the Miss Phi Beta Sigma: State of Mississippi crown is any indication, the answer is a resounding yes! This week, 5 Questions captured some of LaStarra’s time to find out her motivation toward success in and out of pageantry. The best piece of advice I’ve ever received came from the poem “House by the Side of the Road” by Sam Walter Foss. There is a repeating line that says, “Be a friend to man.” To me this means values of service, love, and care for your fellow man will help all aspect of your life fall into place.